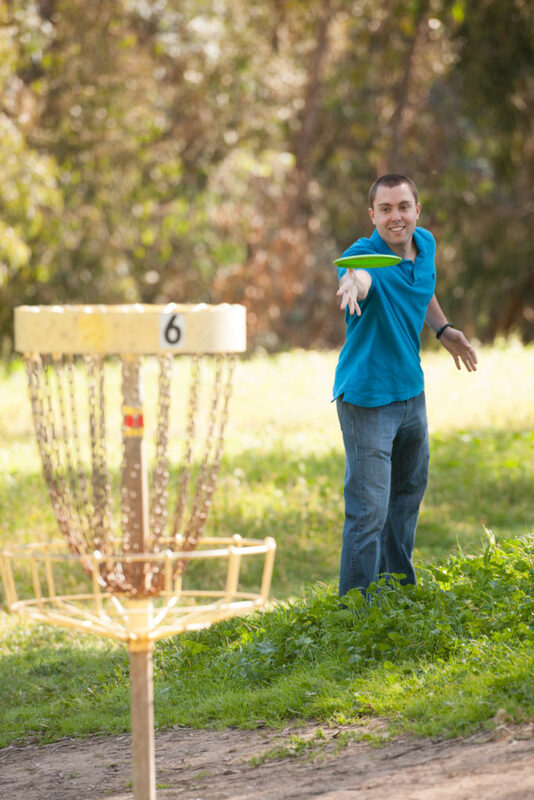 Evergreen Park has a Disc Golf Course with 18 Innova Disc Catcher baskets. The course is a par 54, and is approximately 4,500 feet long from the standard tees. Evergreen Park is equipped with picnic tables and a children’s play area.